The Wisconsin Farm Bureau Federation’s Young Farmer and Agriculturist program is for members between 18 and 35 years old. The YFA program offers opportunities for leadership and skills development, along with the chance to meet and network with peers. 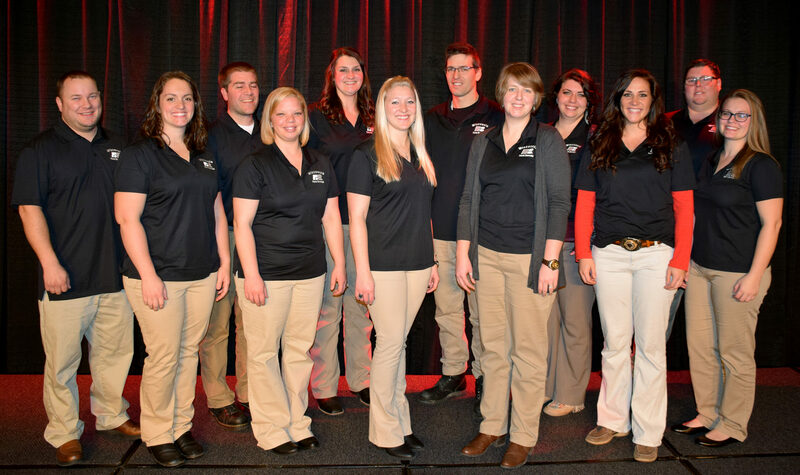 The Young Farmer and Agriculturist program is for Farm Bureau members between the ages of 18 and 35. It provides members with an opportunity to enhance their leadership skills while networking with their peers. Many of the young members who have participated in the program have gone on to become active county, state and national Farm Bureau leaders, as well as respected leaders in their communities.